It was love at first visit! 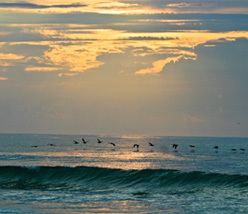 For more than 20 years, Corinne enjoyed visiting Bald Head Island with friends and family. The landmark year was in 2015 when, after 25 years in the corporate world, she decided to shift gears and relocate to the Island. While exploring this new chapter of her life, Corinne both worked and lived on the Island full time, giving her a unique perspective. She began working with WWP as a Property Manager in 2015, giving her an added opportunity to fall in love with the Island’s lifestyle, neighbors, and visitors! That is when Corinne found her passion in real estate. 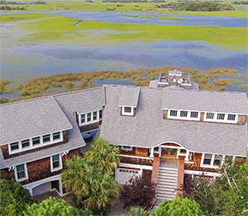 She decided that she wanted to help people discover and achieve their Island goals, and to help usher others into their own “next chapter.” In 2018, Corinne made it official and began fine tuning her real estate experience in the Durham area with quick success, determined to do the same on Bald Head Island. She is a detail-oriented, results-driven person who brings her negotiation skills and experience to the table in every deal. 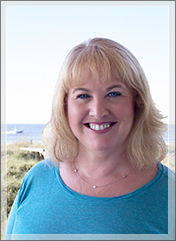 Corinne will be your advocate to help you navigate the process of buying or selling your home on Bald Head Island. 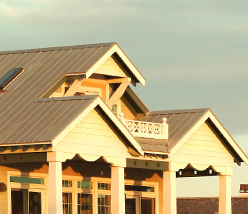 Having lived on the Island as a full-time owner has helped her establish relationships with local contractors, merchants, and many frequent and return visitors who want to make a part of BHI their very own. Prior to becoming an Island resident, Corinne enjoyed extreme hobbies such as diving with sharks after becoming a certified Divemaster. This life-long Philadelphia Eagles fan is still celebrating their Super Bowl win! As an Islander, Corinne's favorite part of her day was cooking dinner with a glass of wine in her hand and spending time on the beach with her favorite companion and rescue dog, Sampson. And, just to show that the Island is never far from her heart, she still says that on or off the Island, her favorite "set of wheels" are still her golf cart!